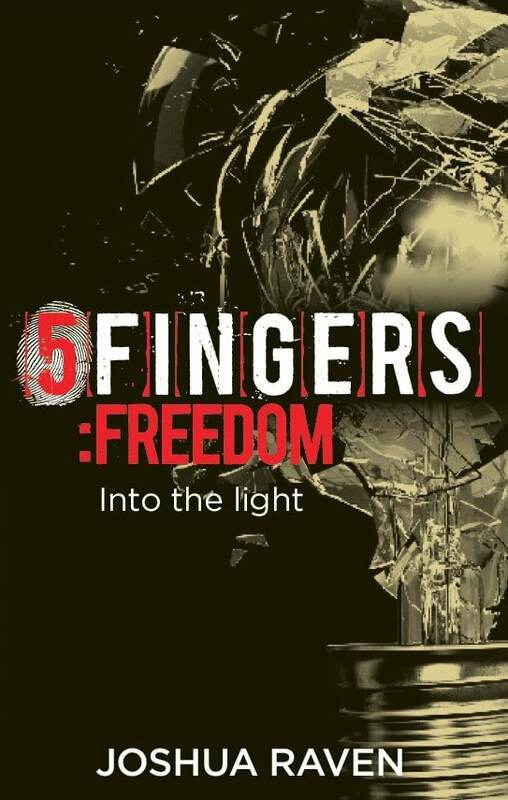 In 5fingers: freedom, the 5th and final instalment, Samyaza has imprisoned his enemy. The stakes are high as he tightens his stranglehold on the human race. "It's been a really long day but I want to get this down. I think they're going to kill me. I don't know when. Maybe tomorrow. Maybe they'll keep me alive like he said. That horrible monster. Samyaza. But let me start from the beginning... I'm Rachel Race. I'm seventeen. And I'm scared. This could be the last thing I ever write." 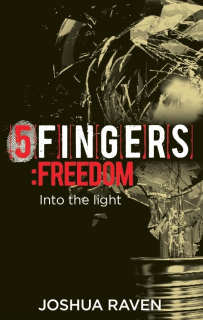 As the 5fingers drama reaches its climax, the strands of the story are expertly pulled together, uniting the five. Scattered friends and the three hulking Protectors are running out of time. Will Rachel find freedom or will darkness envelope the world as we know it?